On Stage: The Making of a Broadway Play. On stage: the making of a Broadway play was written by Susan Jacobs. 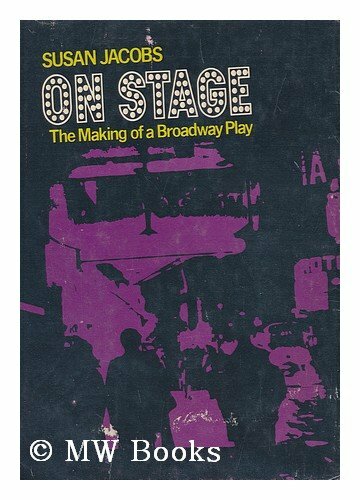 On stage: the making of a Broadway play was published by Alfred A. Knopf. 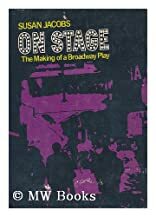 Subjects of On stage: the making of a Broadway play include Broadway (New York, N.Y.), Case studies, Johnny No-Trump, Juvenile literature, Mercier, Mary, Production and direction, and Theater. About Susan Jacobs (Author) : Susan Jacobs is a published author of children's books. Some of the published credits of Susan Jacobs include Meggie the Pup's Summer Adventure, On Stage: The Making of a Broadway Play..